It is Protects from UVA and UVB beams from sun and Reduces melanin production and skin darkening. 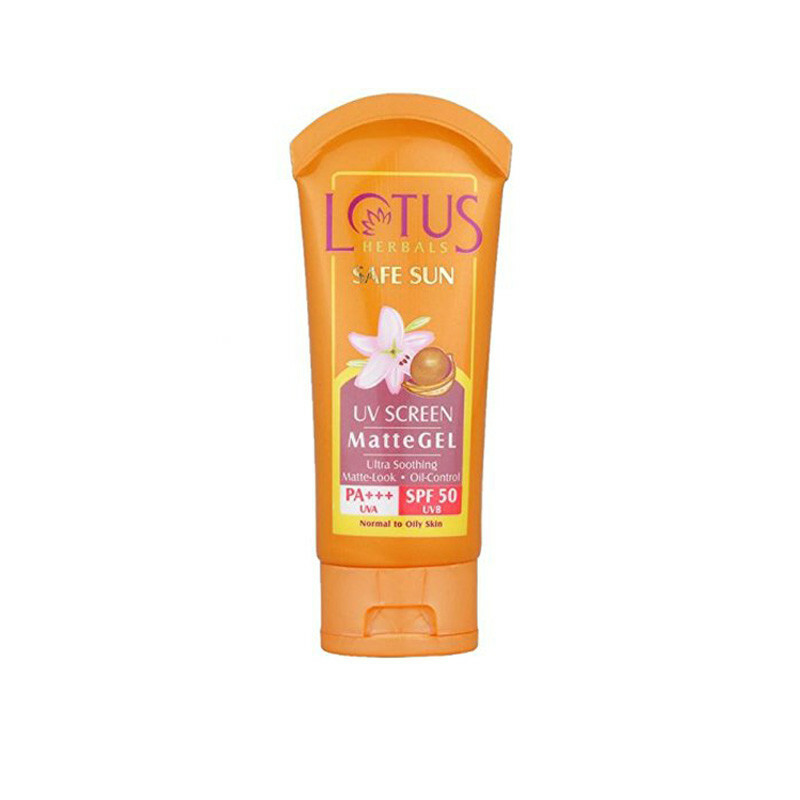 I am using this product from more than one year and it gives a good coverage from sun rays. Lasts for the whole day. This is one of the best sunscreen I have used. It gave a matte finish to you skin, without making it dull or blackish. Also it control the tan up to a good extent. I'd highly recommend that for people who have oily to acne prone skin..